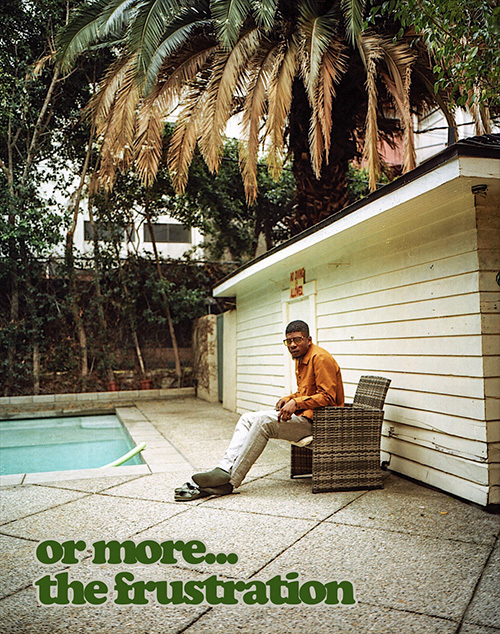 Having closed out 2017 with or more; the anxious, Mick Jenkins is keeping the series rolling with his first project of the year—or more… the frustration. The music industry can be frustrating as hell, and it looks like the Chicago rapper is coming to that understanding. Equipped with eight new songs and a lone feature from Sean Deaux, production is provided by THEMpeople, Drwn, ENG Creation, and Mistermojo. Press play below.